Earlier this week, we discussed optimizing video for the top of your marketing funnel. 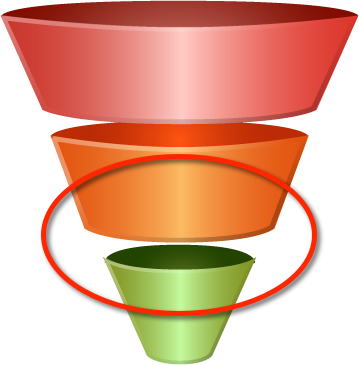 Now, let’s look more closely at the next stage, the bottom of the sales funnel, when a visitor to your site converts to a lead. At that point, you know they are truly interested in your business and what you have to say, and are more likely to convert to a paid customer than visitors who do not engage with your site content. For example, you could use video to introduce a more detailed written report, and ask for email addresses to obtain a download link. 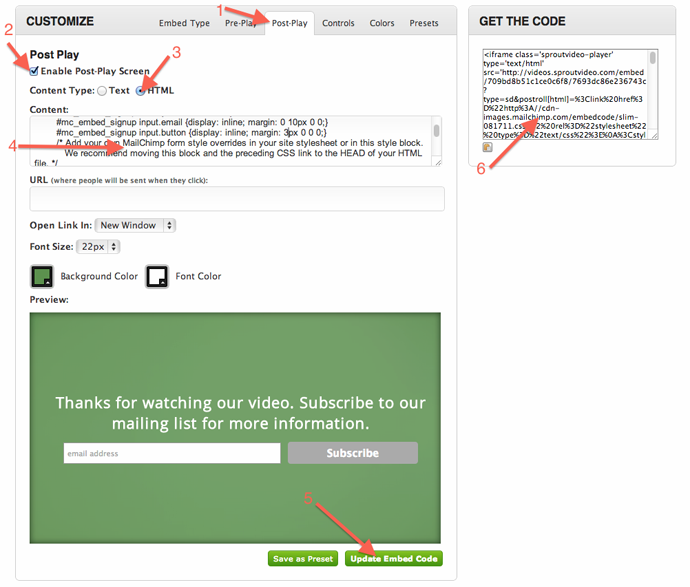 Click here to find out how to embed a MailChimp form into a video. 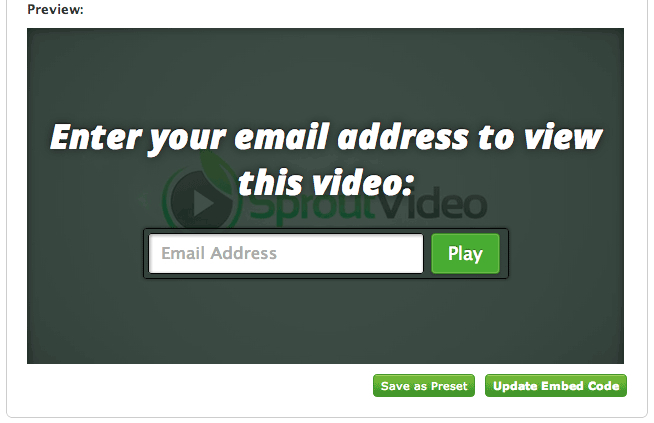 Once you have their email address, keep them coming back with a drip marketing campaign, leveraging video. Using video in email has been shown to dramatically increase click-through rates, whether it actually plays in the inbox, or you use a screenshot or animated GIF instead. Using the word “video” in the subject line can even increase open rates. For this stage, you can use video to showcase your products, customer testimonials, or give examples of different use-cases for what you are selling and how people have benefited by working with your company. Video blogging is very popular these days as well, and increasingly quick and easy to do. Keep it short and publish regularly. Here are some tips for looking good on camera. By now, that visitor should be pretty convinced they want to do business with your company. After they convert, you can use video to walk them through your platform, teach them how to use your products, or as part of your IP. Are you incorporating video into your marketing funnel? Tell us about it on Twitter! 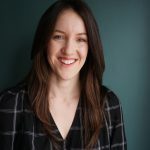 Courtney is the Head of Marketing at SproutVideo. © 2015. Made with love in NYC.